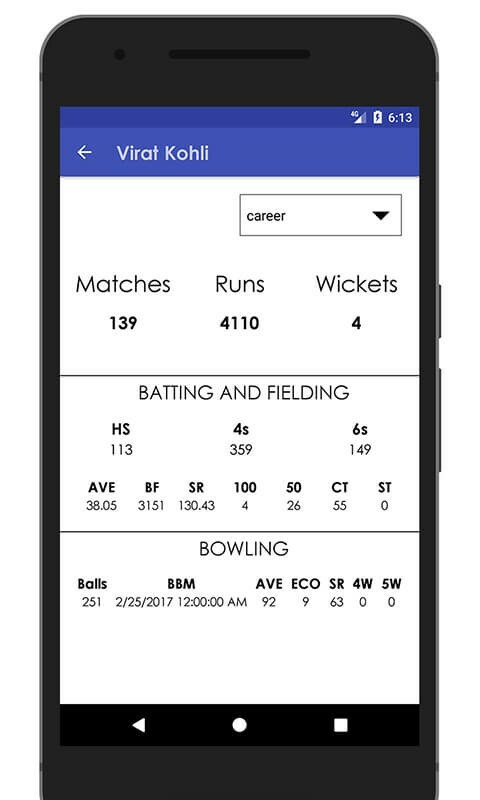 Looking for Royal Challengers Bangalore (RCB) team information app? 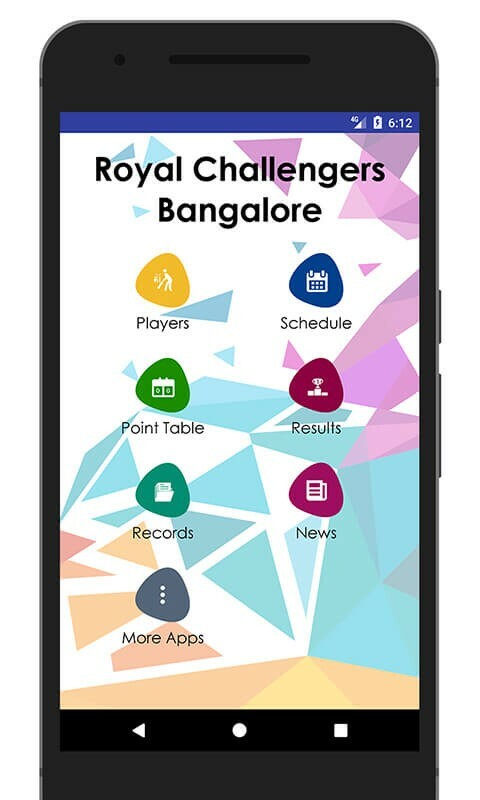 Checkout Schedule & Info of RCB Team app exclusively for all crazy followers of RCB IPL team. 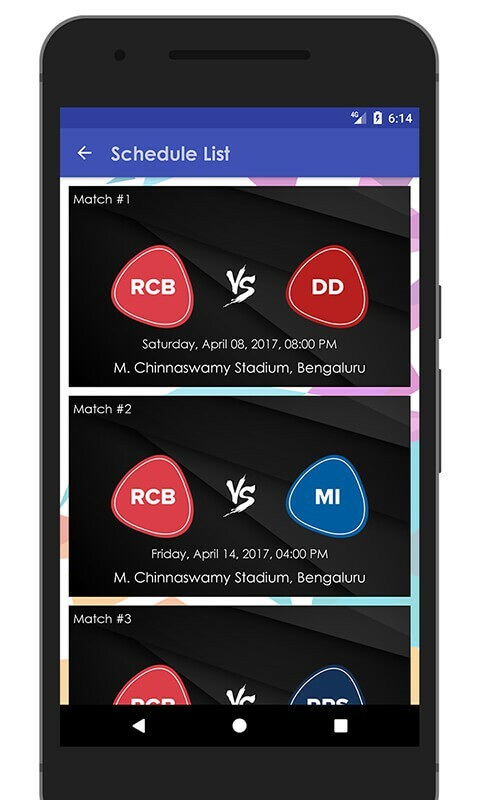 This IPL T20 team app is here to keep you updated with all the information you are looking for RCB team. 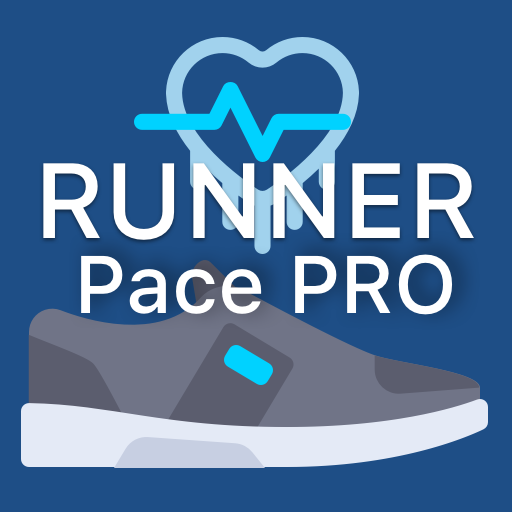 Beginning from team players list to match time tables, from in-depth player information to latest news updates – this app renders you all the information to you in just a single tap. 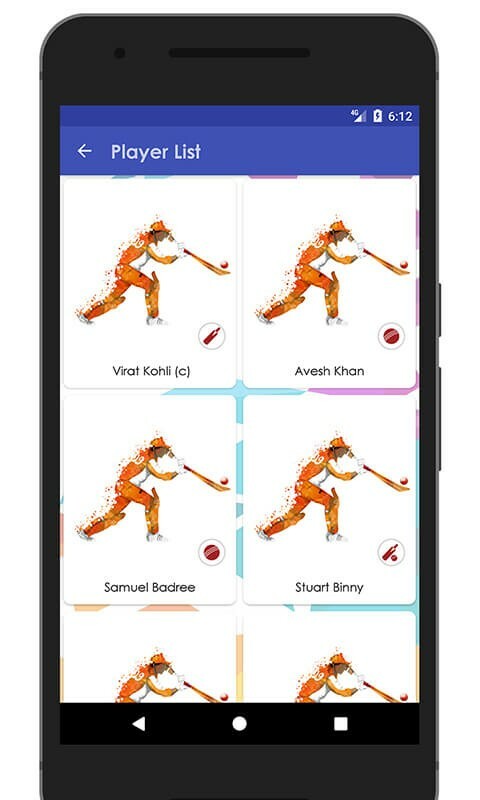 The Royal Challengers Bangalore (RCB) franchise team is owned by Vijay Mallya, coached by ace batsman Virat Kohli & has M. Chinnaswamy Stadium in Bangalore as the home ground. 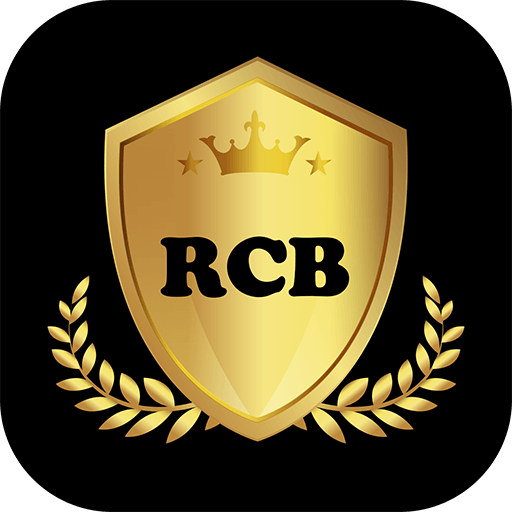 The RCB team managed to reach the finals thrice in 2009, 2011 & 2016 but lost all of them. In 2011, the team emerged as the runners-up of the T20 cricket league tournament. Still waiting? 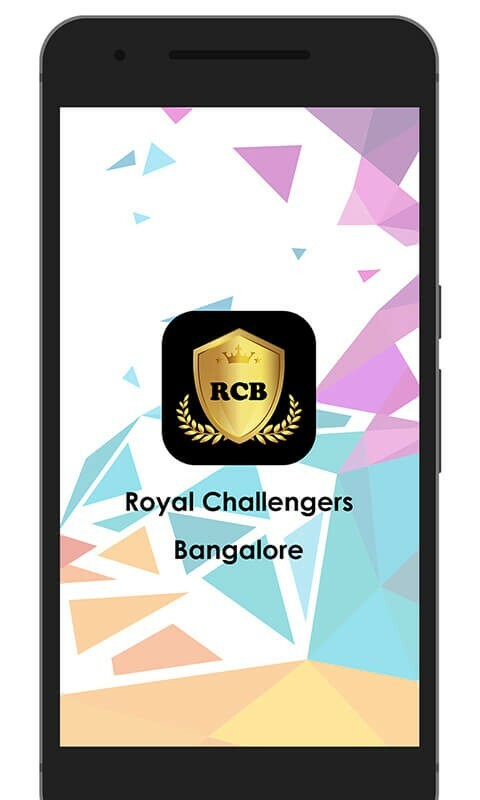 Download this RCB Team Info app now absolutely free and show your support for your favorite team.